You can now download all the new set of macOS Mojave Beta 5 wallpapers for any of your device, whether it’s a phone, tablet, desktop etc. With the release of macOS Mojave Beta 5, Apple slipped in a bevy of new wallpapers into the mix. These are the same wallpapers which Apple has been using in its promotional material excluding some familiar ones from before. In fact, if you have a very keen eye, you’ll realize that Apple has been using these wallpapers in promoting its iMac Pro as well as the new MacBook Pro 2018 lineup. But thanks to the powers that be, you can download everything straight away on your device. 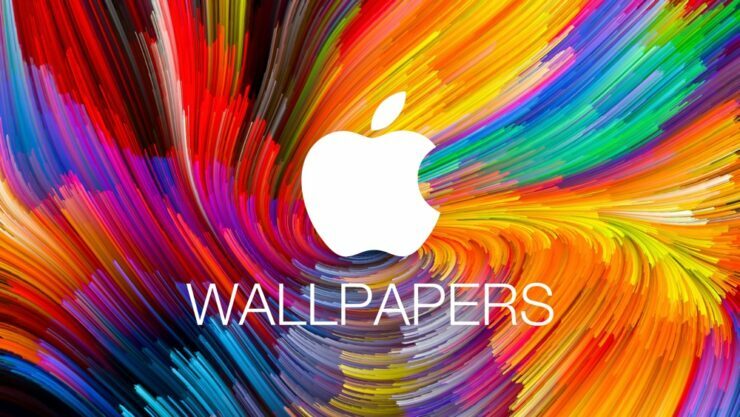 There are a total of 25 wallpapers, and all of these are in 5K resolution. This means that you have plenty of room to work with and don’t have to rely on upsizing them to fit a display. This in turn also means that if you have a phone with a high-resolution display or something with a Retina display these macOS Mojave Beta 5 wallpapers will scale perfectly for you. If you want to really get some kick out of these backdrops, then I will highly recommend plastering them on an OLED display. Some of the combinations really pop out of the screen. Also, we did not upload the wallpapers directly on the website due to compression. If you head over to the link below, you can experience all the wallpapers in their complete glory, absolutely uncompressed, the way it should be. macOS Mojave is set for release later this year alongside iOS 12, tvOS 12 and watchOS 5. It packs in a bunch of new features which we’re certain that will boost the overall functionality of the Mac. If you want to learn more about Mojave, you can head over to this link. iOS 12, macOS Mojave, tvOS 12 Public Beta 5 Released – It’s Free, Get Downloading!